Now that I’m expecting, I can’t do my usual runs (especially not in this heat!) so I’m trying to find other effective ways that I can keep in shape. 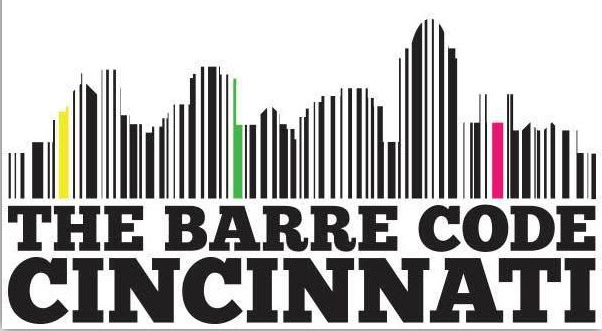 I’ve heard a lot of great things about Barre3 classes — from some of my friends who I used to cheer with, and also a friend who has no dance experience at all. The concept is rooted in three fitness disciplines—ballet barre, pilates and yoga–and it’s designed to lift, lengthen, and tone your entire body. Sadie and Chris Lincoln are on a mission. After 20+ years in the corporate fitness industry, they decided to seek more balance in their lives and help others do the same. They quit their jobs, sold their house, and moved to Portland, Oregon, with two small kids in tow. Together with their mentor, Mark Mastrov, founder of 24-Hour Fitness Worldwide, they pooled their experience and resources to found barre3—a new brand of fitness melding exercise, nutrition, and community. They opened their flagship studio in Portland, Oregon in 2008, creating an innovative studio workout and a culture of whole-body health. Today, the barre3 community reaches across the country with nearly 100 studios, led by passionate studio owners and instructors who share the barre3 vision, and to an online community that extends around the world. Barre3’s mission is to make the world a happier, healthier place. As hands-on leaders, Sadie and Chris work every day to grow their company, spread their passion, and help others get fit, feel good, and lead happy, healthy, balanced lives. We empower people to find careers they love at barre3. 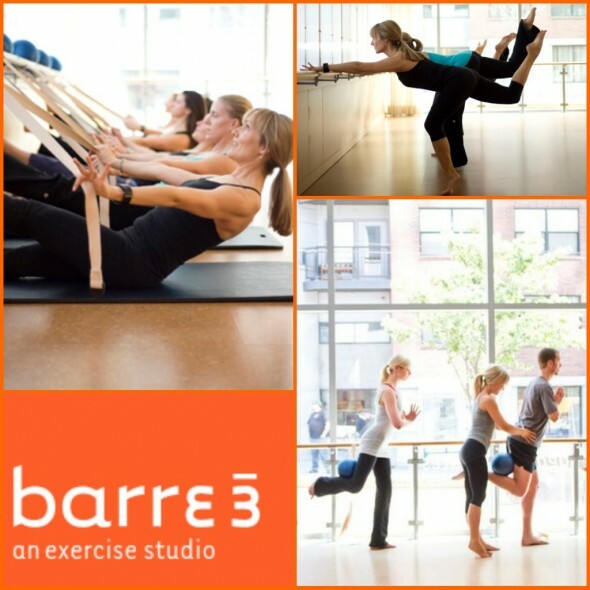 Our commitment to a standout studio experience starts with hand selecting franchise owners who are passionate about barre3 and embrace our philosophies. At every barre3 studio, not only will you get an incredible workout, but you’ll also witness firsthand the power of the barre3 community. Loving my new G-Loves weight lifting gloves!!! The hubs and I hosted Thanksgiving at our house this year for the very first time. So, I consumed 80 million calories on Thanksgiving Day like every other red-blooded American. Then, because I had so many leftovers at the house, I consumed that much on a daily basis for the next two weeks as well. Oof. Yeah, so, my New Year’s Resolution to fit back in my jeans came a month early. I’ve always been a cardio girl, but I read that muscle increases your metabolism, so I’m now adding some light weights into the mix. Of course, for any fashionista, cute workout wear can make any activity fun. So, I stocked up on some new gear! Since weights are new to me, I had to get some weight lifting gloves. And I found the BEST site for them… they’re called “G-Loves” weight lifting gloves and they come in all different patterns, from plain jane to patterned and pretty in pink. Of course, I love everything pink so that’s what I got. They’re about $45 for the women’s G-Loves workout gloves, and they also have wrist wraps, men’s gloves, and workout apparel. Pretty cool site full of functional fashion to keep you lookin’ and feelin’ good in the gym! Click here to check out their site!